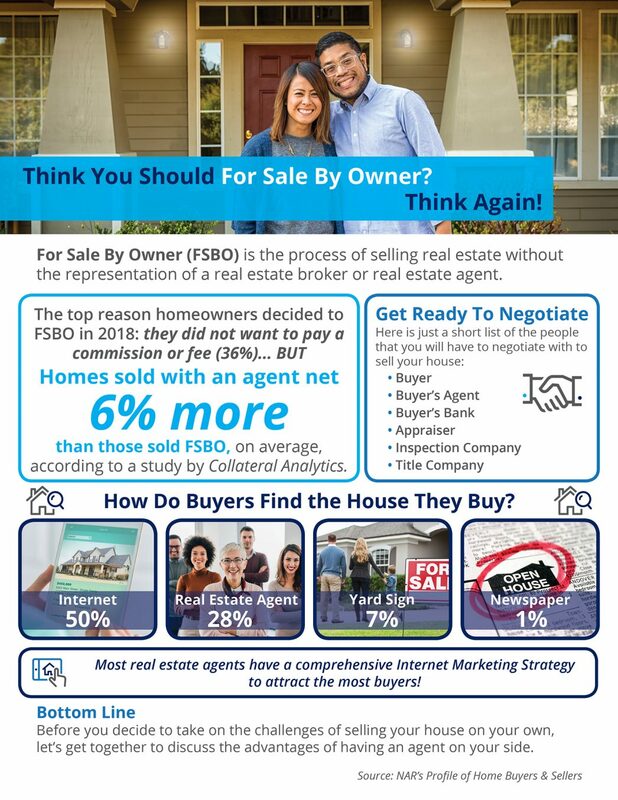 THINKING OF BECOMING A FSBO? THINK AGAIN! Just when you thought it was safe to Sell Your Home By Owner (FSBO), it's time to think again! 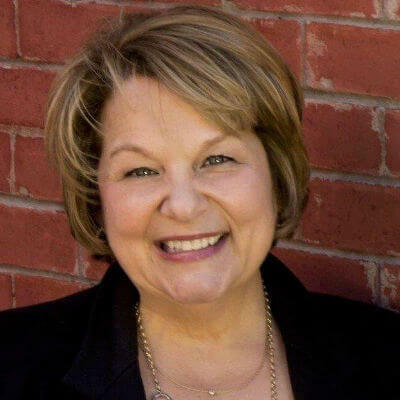 Find out why more homeowners are opting to hire experienced Realtors to get the most profit on the sale of their homes. Never Home Alone!! !